I’m all about natural cleaning and my favorite cleaners are vinegar and baking soda. 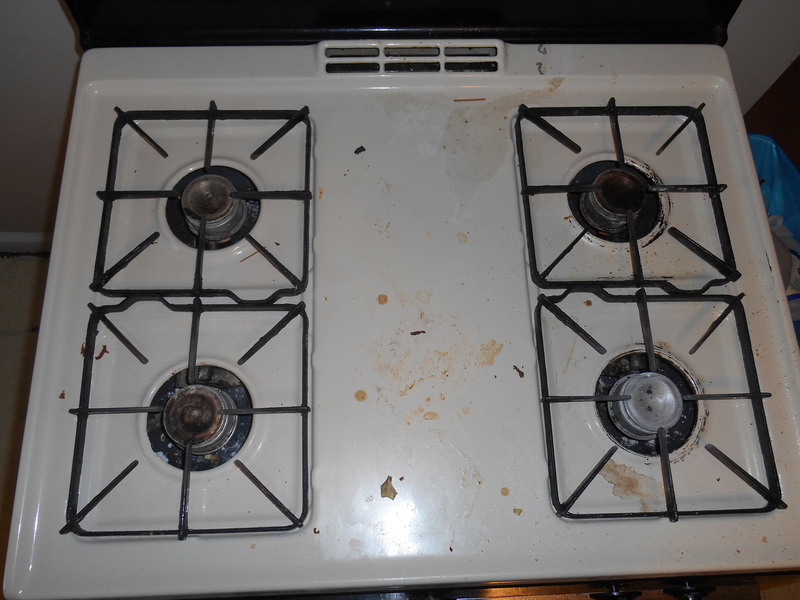 To clean the stovetop, I use a tiny bit of baking soda and some water. The baking soda is a natural, safe cleaner that serves as an abrasive when I scrub with a cloth. It works amazingly on dried-on food. However, I had a big birthday candle melt on the top and leave a big waxy residue. So I used a dull knife to scrape off the wax, leaving a pile of shredded wax which I wiped into the trash can. Then I wiped it down again real fast with the same rag. 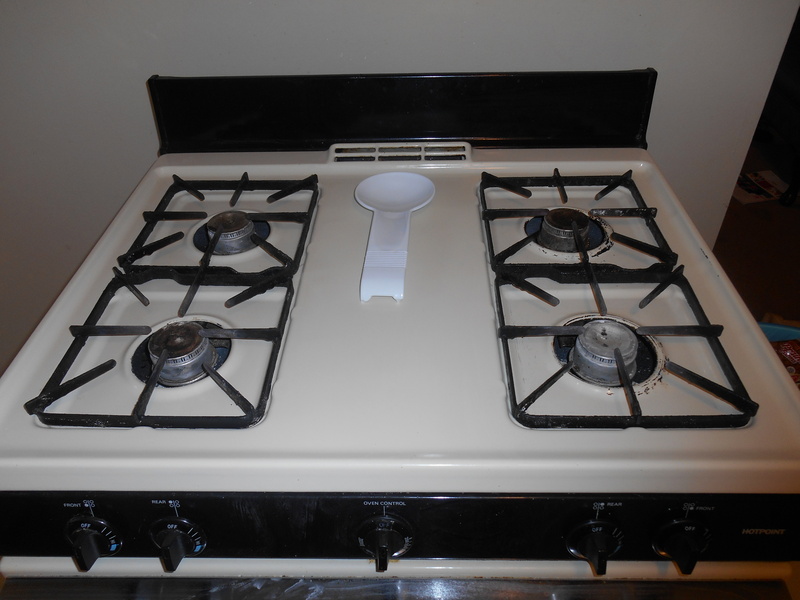 Shiny clean with just water and baking soda! Now, this does not clean the grates. I would like to do that in a way that doesn’t involve ammonia. 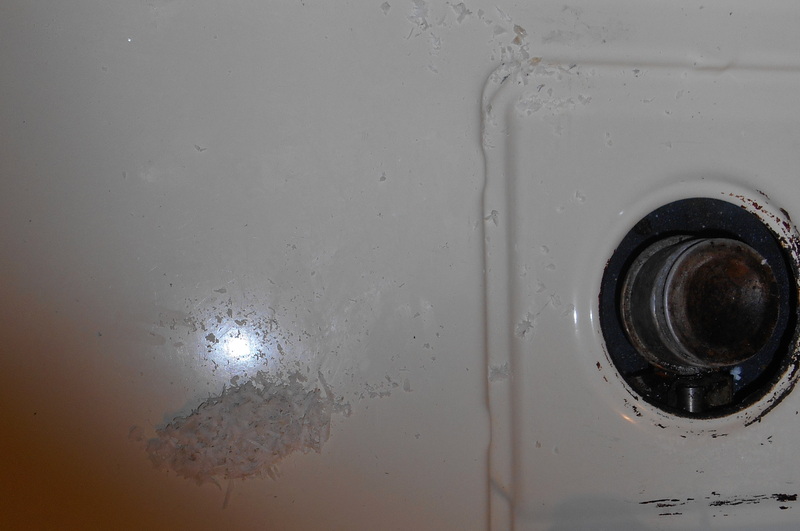 Also, there are some dark stains around the holes that baking soda does not get up, but those stains were around since before I lived in this house. 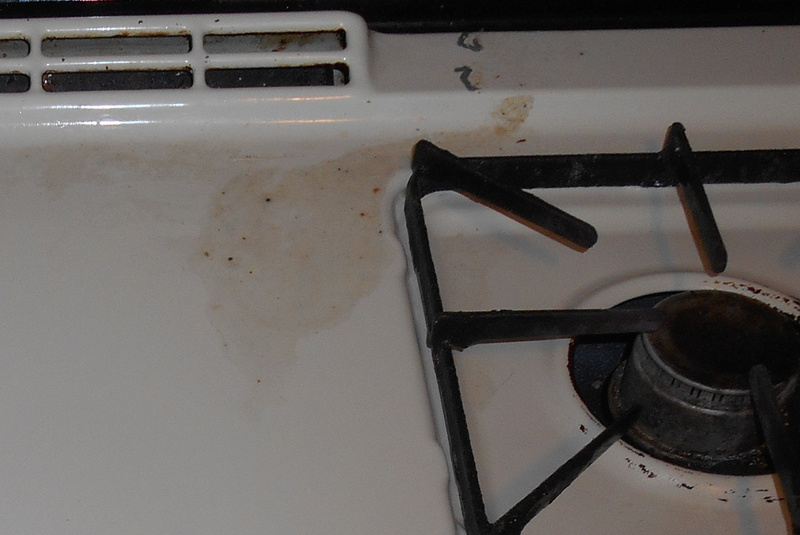 Have you tried baking soda as a stovetop cleaner? Will you? 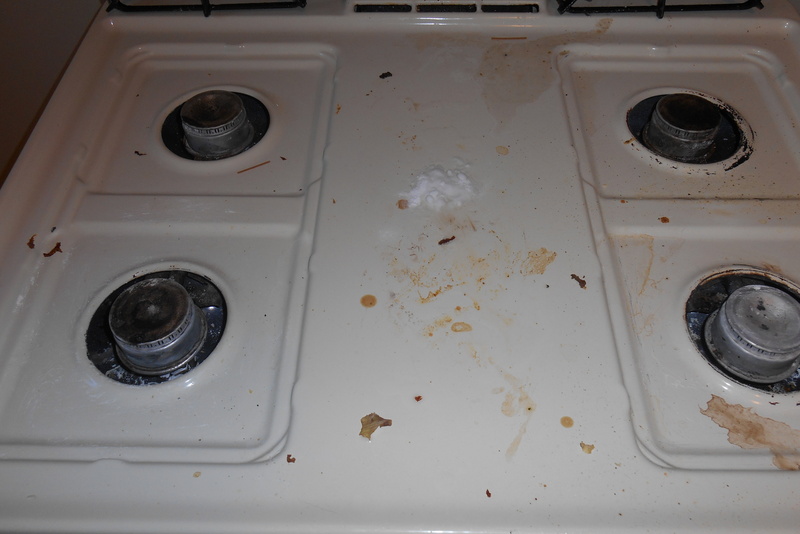 This entry was posted in Cleaning and tagged baking soda, clean, cleaning, eco-friendly, green, green cleaning, natural, natural cleaning, stovetop. Bookmark the permalink.